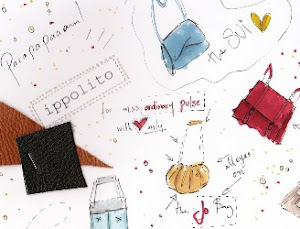 Pavlina is a young talented designer and artist, who has successfully launched the 'Ippolito' brand in greek market. 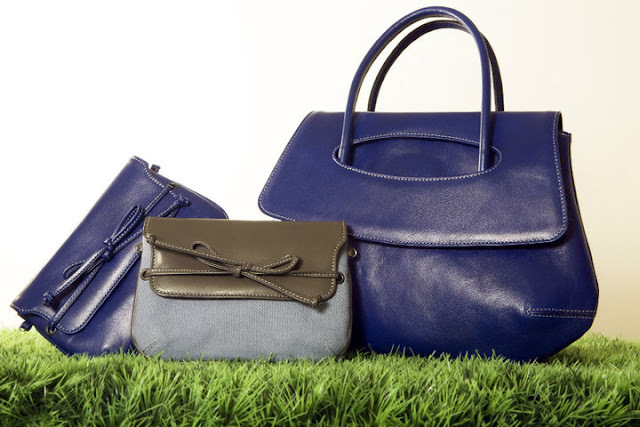 Her new showroom is now opened for all bag addicts! Check out the new Juicy Fruity, leather + canvas Summer Collection of bags + baggies (for the neck, the waist and the ankle or wrist) full of Colors + Stripes@ Aggelou Geronda, 10 Plaka, 01-03/07/10!!! And of course, i wouldn't miss adding to this post an old pic with my dearest Pavlina (January 2005), when we were little, crazy, loud, unexpected and hilarious! To the good old times! Cheers! Hectic past few weeks wouldn't let me post latest outfits.. Making up now. we left lovely whenua for 'the dandy dandy'..
Mellow weekend has been resealed. Just came back from the Terra Vibe Park, getting successfully Dirty and Sweaty in metal tones and rainy mood..